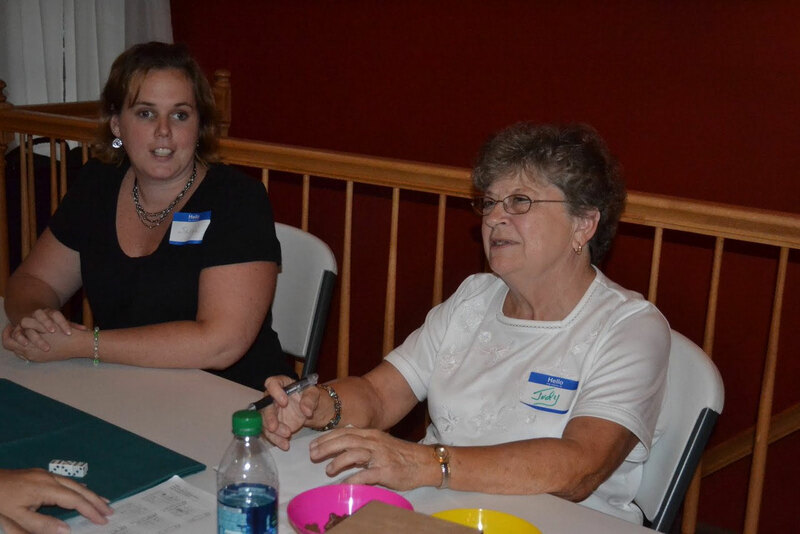 Bunco is a fast-paced fun way to have a Friday "Girl's Night Out". iPhone/iPad users cannot see the embedded Flash slideshow above. Go directly to Google to view.